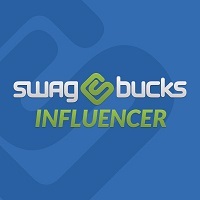 According to a recent Swagbucks survey, the #1 item dads want for Father’s Day is Gift Cards. Forget the ties and sweaters, give dad what he really wants and earn Cash Back* in the process with MyGiftCardsPlus. Everyone wins! 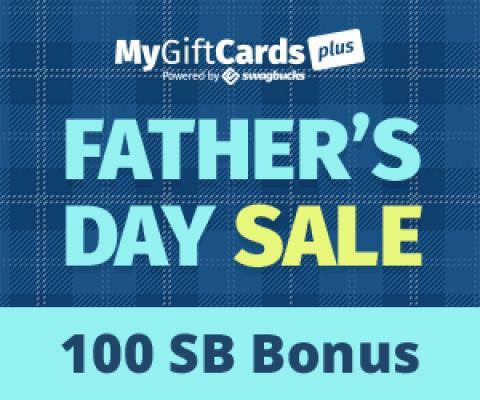 Plus, from now through June 12th earn Cash Back and a 100 SB bonus** when you purchase Gift Cards to Lowe’s, The Home Depot, AMC, eBay, and Sears. **The SB Bonus Offers apply to one purchase per gift card listed above (Lowe’s, The Home Depot, AMC, eBay, and Sears). This offer expires at 11:59pm PST on June 12th. Your SB will credit when your electronic gift card is delivered.